Purity, simplicity, stunning sound. 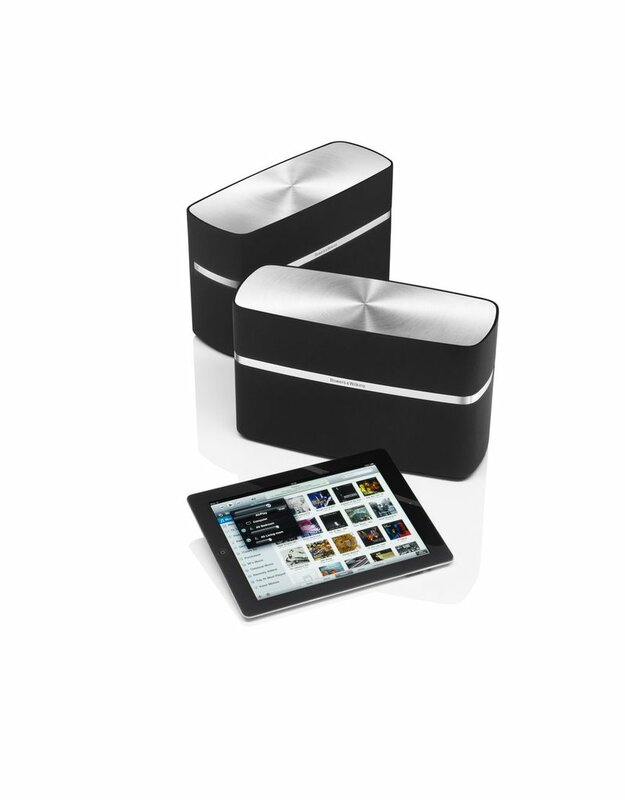 A5 is built from the ground up to deliver the best in high-quality audio and intuitive wireless streaming from Apple's AirPlay®, in a discreet system that fits almost anywhere. Think of a tune, then play it - instantly. 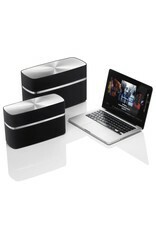 Apple's AirPlay wirelessly streams music from your iPhone®, iPad® or iPod touch® straight to A5. It can stream from iTunes on a networked Mac or PC too - high-quality, lossless audio files as well as MP3s. You control your music, wherever you are, via your device. It’s time to set your music free. 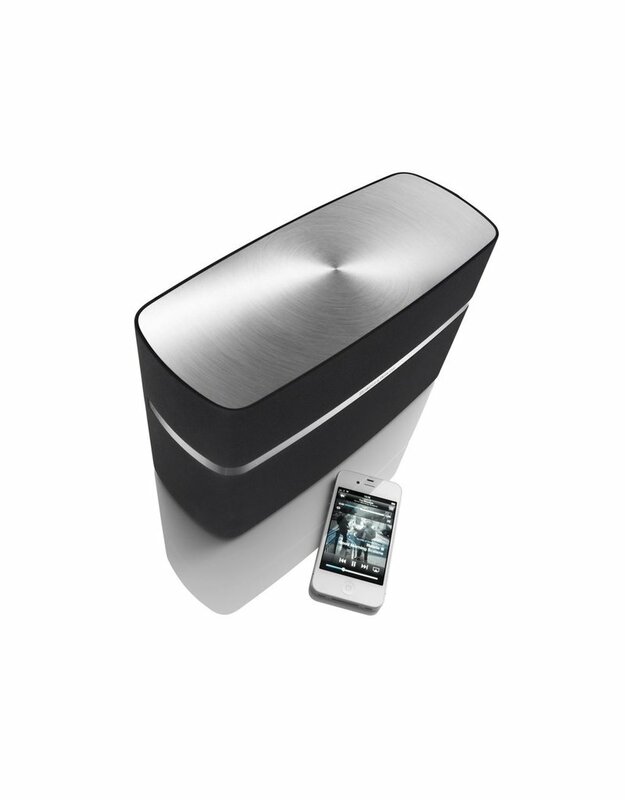 Play and control music wirelessly, anywhere in the room. Or, with more than one A5 forming a multiroom system, walk your music from room to room effortlessly in the palm of your hand. 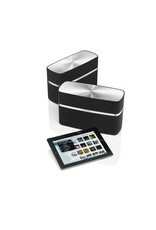 AirPlay on A5 works seamlessly with your favourite music apps, like Last.fm, Pandora and Mixcloud. However you like to get music, via lossless audio, MP3 or a cloud service, you can tune in on A5. A5 is designed simply to deliver spacious sound, from the highest quality audio files, wirelessly. Drivers from our M-1 speakers, anti-resonance plug technology and dimpled Flowports combine with high-quality digital-to-analogue convertors and processors to carry a digital signal untainted by distortion, to a room-filling, yet surprisingly compact, system. 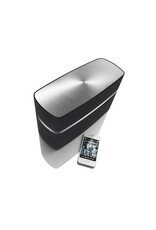 Bowers & Wilkins has been designing and making speakers since 1965. Key innovations from those decades of audio engineering experience are used to ensure that A5 sounds simply pristine. Not all sound is good sound. A5 features tube-loaded tweeters first seen on our flagship Nautilus™ speaker. Rear reflections in the cabinet are absorbed by the design, to ensure pure high frequencies. Getting a new A5 up and running in your home couldn't be easier. 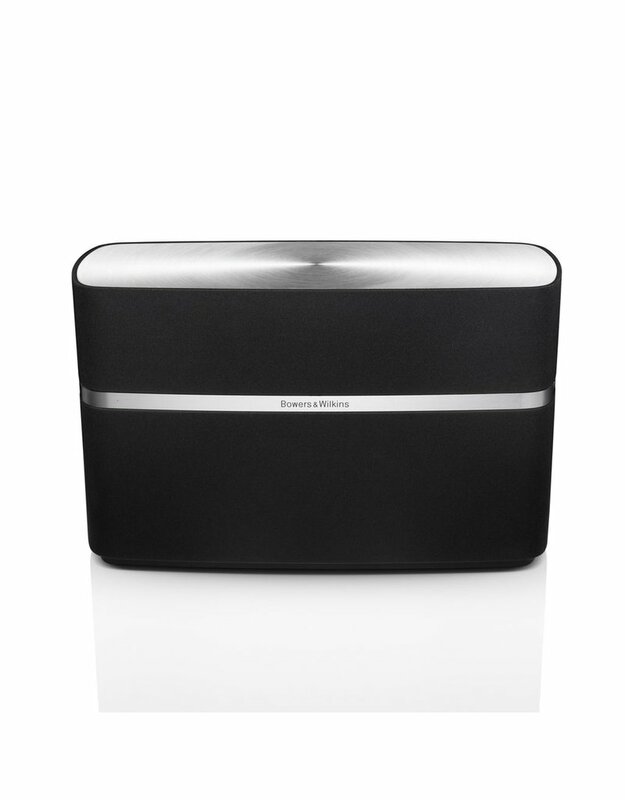 With the free Bowers & Wilkins AirPlay App, it’s a breeze to set up and manage. The app will walk you through the simple steps to connect your A5 to Wi-Fi, and choose and manage your settings, all wirelessly. Because we’re sure you'd rather be listening to great music than messing about with cables or flicking through manuals. 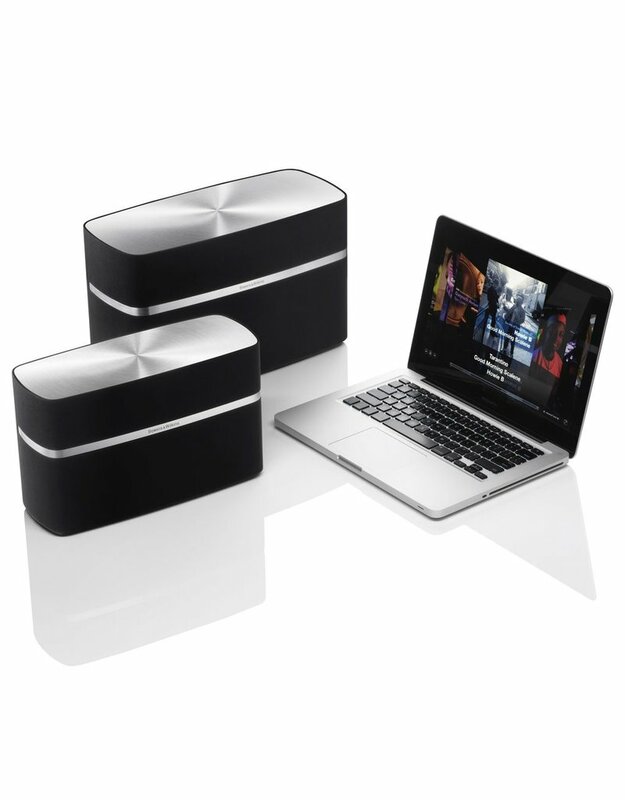 Apple's AirPlay wireless streaming technology works with iPhone, iPod touch and iPad with iOS 4.3.3 or later, Mac with OS X Mountain Lion, or Mac and PC with iTunes 10.2.2 or later. 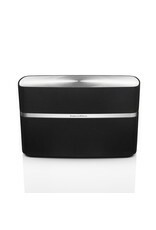 A5 features both 802.11G wi-fi and an Ethernet port for direct, cable control and the free Bowers & Wilkins AirPlay app makes sure wireless connection is easy.